Showing results by author "David R. Megill"
What do Sherlock Holmes, Star Wars, A Christmas Carol, and Charlotte's Web have in common? 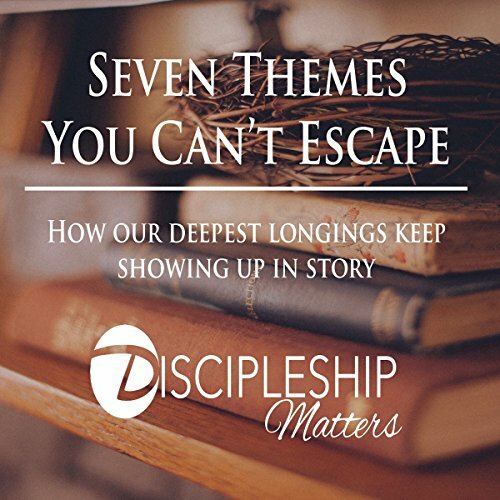 Seven identical and profound themes. Actually we use only these four stories as examples of seven inescapable themes, found in whole or in part in every story in every medium from books to movies. I believe these themes are inescapable, not because our culture imposes them upon creators but because they reflect our deepest longings.